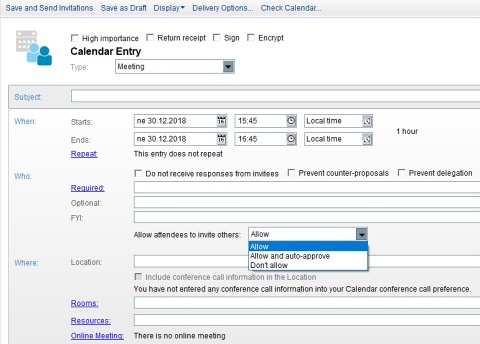 What interesting news can you find in IBM Notes 10 Calendar? Here are few helpful features. Team calendar. A team calendar enables everyone on a team to see the availability of team members and schedule meetings with team members. 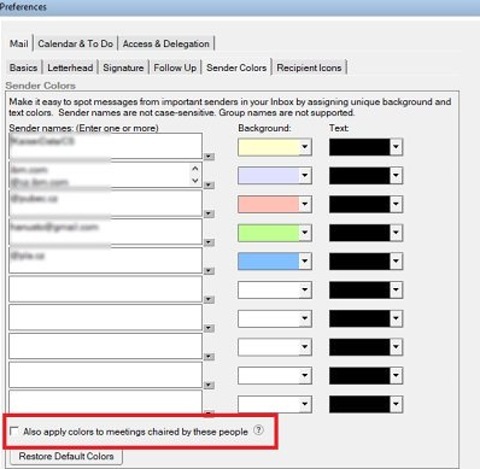 To use a team calendar, you create a mail file that is configured as a mail-in database. Delegate calendar but not Contacts.